We've always allowed our quality ingredients to speak for themselves. With tripeCAT™, we’re maintaining this philosophy…and building on it. 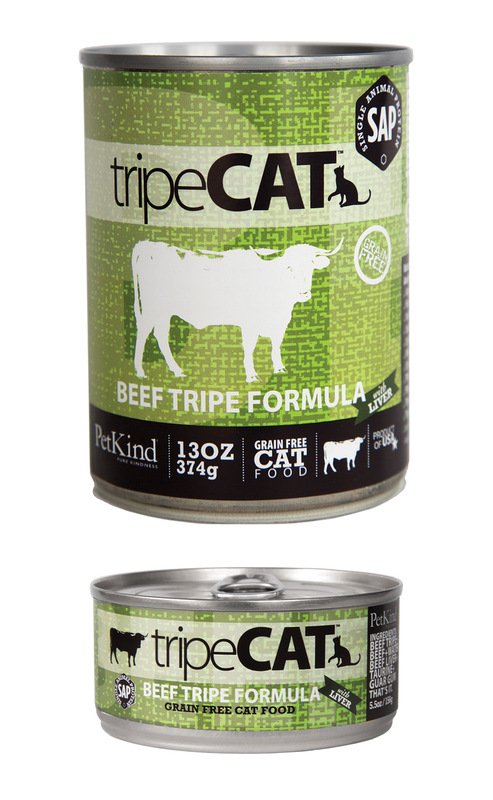 All of the nutrients in tripeCat are absolutely pure and naturally occur in our fresh green tripe and fresh meat content – there are no added synthetic ingredients. 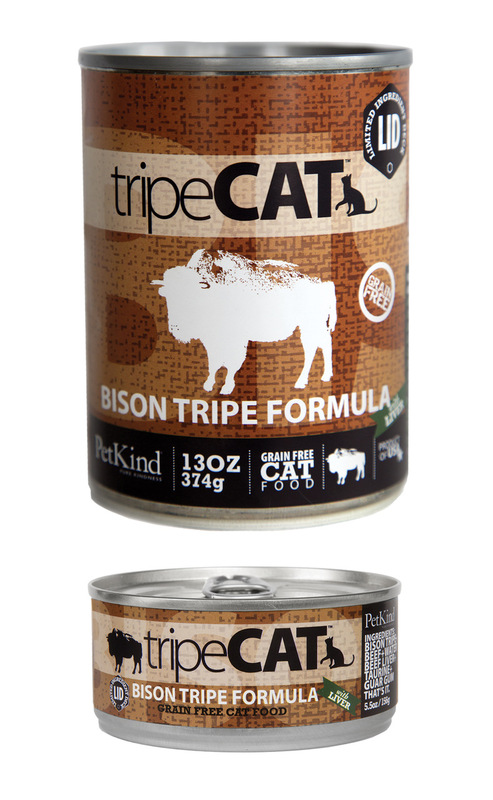 tripeCat formulas contain all the nutrients necessary to be a complete and balanced diet for your cat at every life stage, along with a little fruit or vegetable bonus. 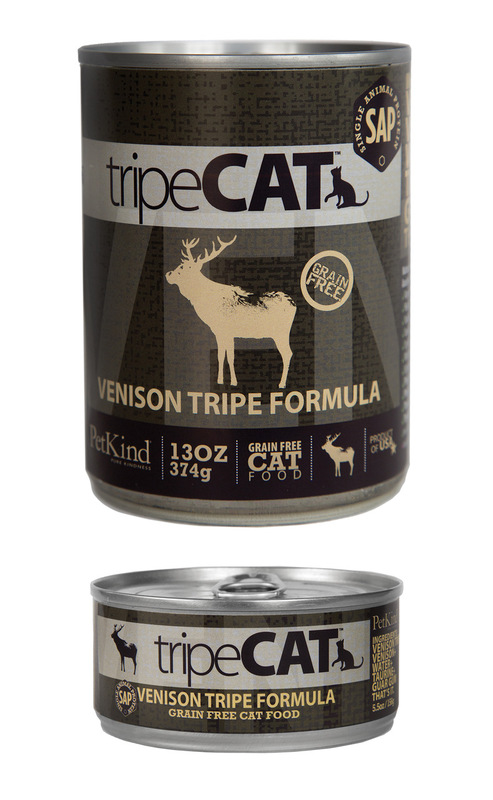 tripeCat can also be fed as a super supplement for your cat's regular diet. 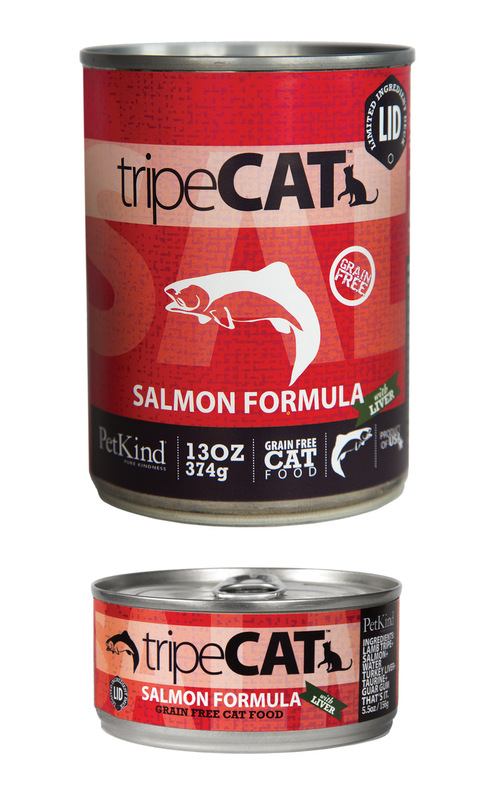 Check out the AAFCO Naturally Occurring checklist on our tripeCat labels for further information about all the nutrients that are naturally available in our tripeCat food! Naturally occurring nutrients offer maximum benefits! Intended for supplemental feeding with dry or raw food. *Not Recognized as an essential nutrient by the AFFCO Cat Food Nutrient Profiles.